The long wait is over as one of the most anticipated editions of the Air Jordan 2 Retro hits the market. 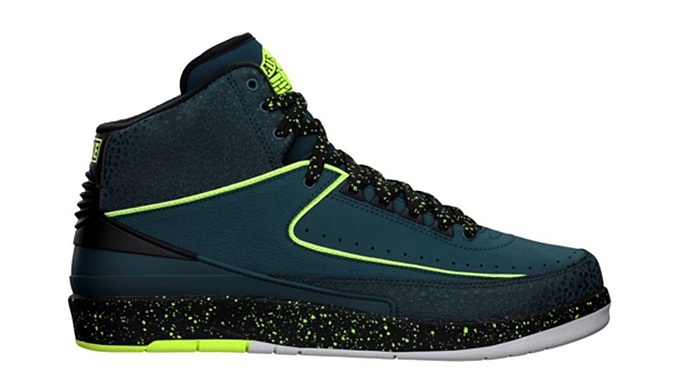 The Air Jordan 2 Retro “Nightshade” is now available on the sneaker market for $150 per pair. This shoe features a nightshade-based upper part along with volt and black hints throughout the sneaker. According to Nike, this edition of the shoe sports the elements of the original edition released in 1986 in a modern colorway, producing an eye-catching sneaker.